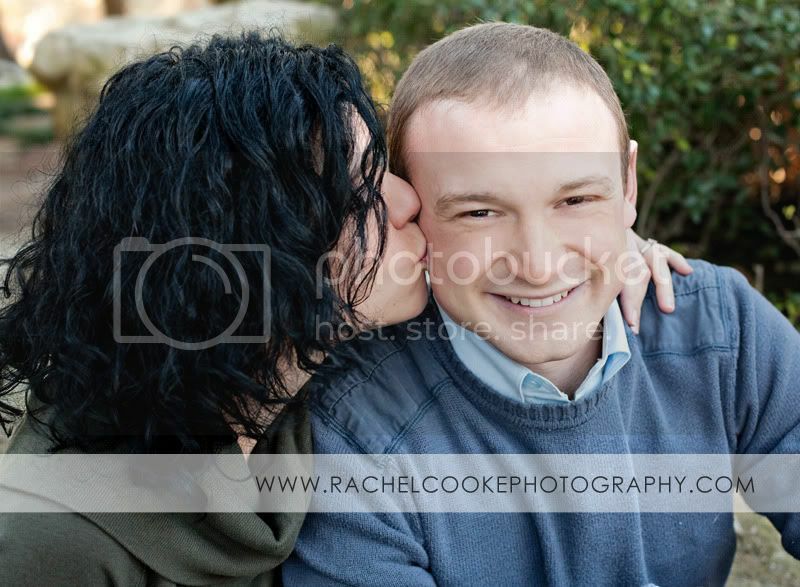 This is my brother and his fiance. 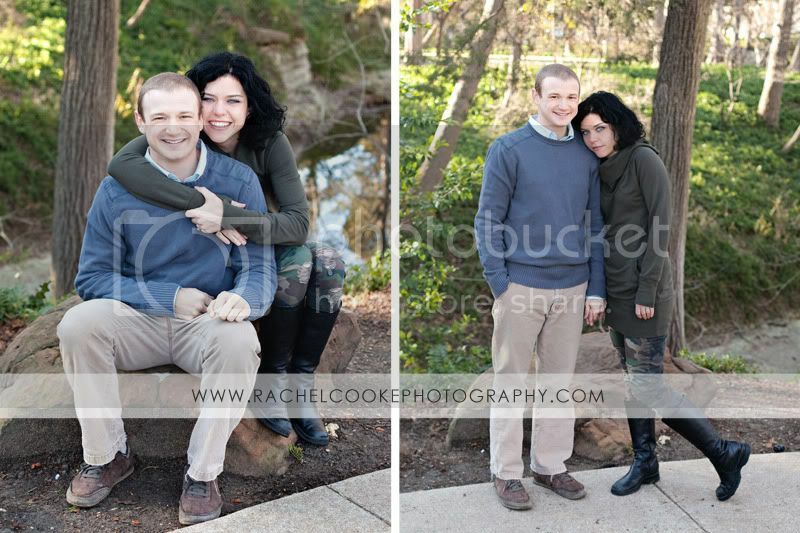 I was thrilled to do their engagment photos and they made it so easy on me....they needed very little coaching. It was a cold morning (in the 30s), but they were rock stars and didn't complain one bit. Even when I dragged them all over the park to get the shots I wanted! WOW! They look great! 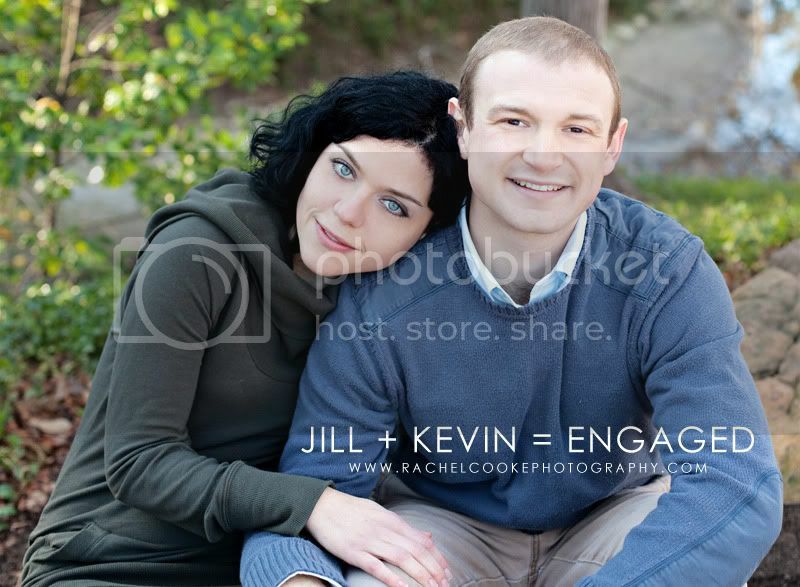 I love how blue her eyes look against his sweater! Congratulations to my Kevin! They look so cute together- she's beautiful! Beautiful couple!!! How exciting! 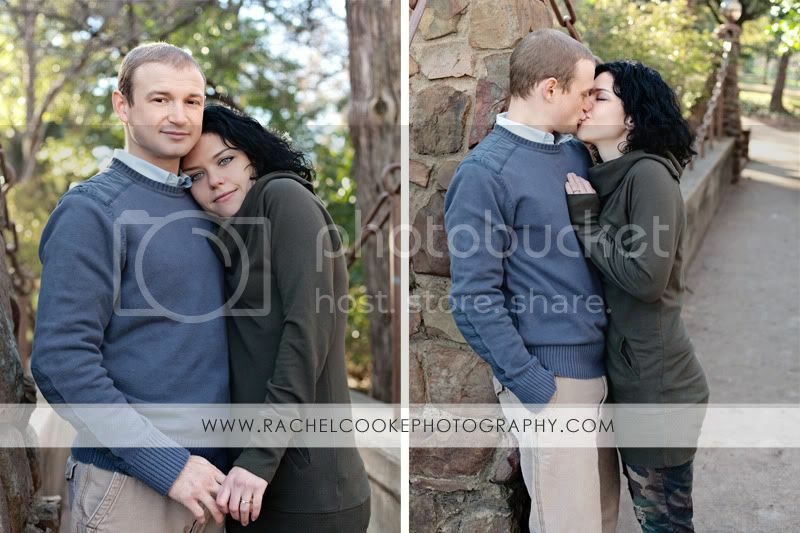 And love the pics, Rachel, as usual! Rachel, your work is beautiful! 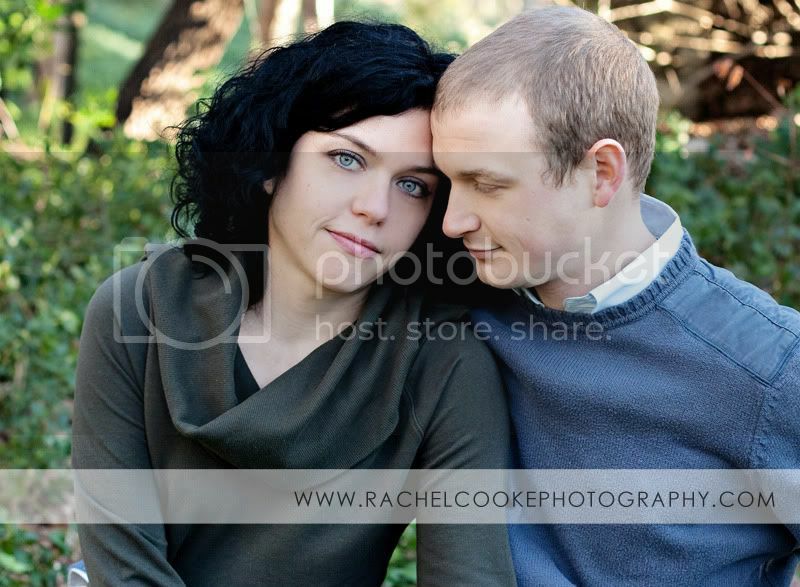 How special to photograph your brother and his fiancée! Great photos! They look like a very happy couple! So happy for your brother and your soon-to-be new family addition. Rachel, these are fantastic! Congrats to Kevin. Jill is gorgeous!